The auction will feature rental returns, construction equipment, aerials, forklifts, cranes, dump trucks, truck tractors, trailers, support and attachments. Proxibid will provide online bidding for Alex Lyon & Son's seven-day auction in Kissimmee, Florida. The auction will feature rental returns, construction equipment, aerials, forklifts, cranes, dump trucks, truck tractors, trailers, support and attachments. The live auction will begin on January 30th, but catalogs and online bidding for the February 1– 7 sales are already available via Proxibid. Equipment featured in this sale is sourced from the best authorized dealership rental fleets, making it a can't-miss event for construction dealers, contractors, and industry professionals. Alex Lyon & Son is in its 23rd year of bringing top quality equipment to buyers at the Kissimmee sale. Dubbed “The Class Sale,” the Kissimmee equipment auction is a landmark event, attracting buyers from around the world. 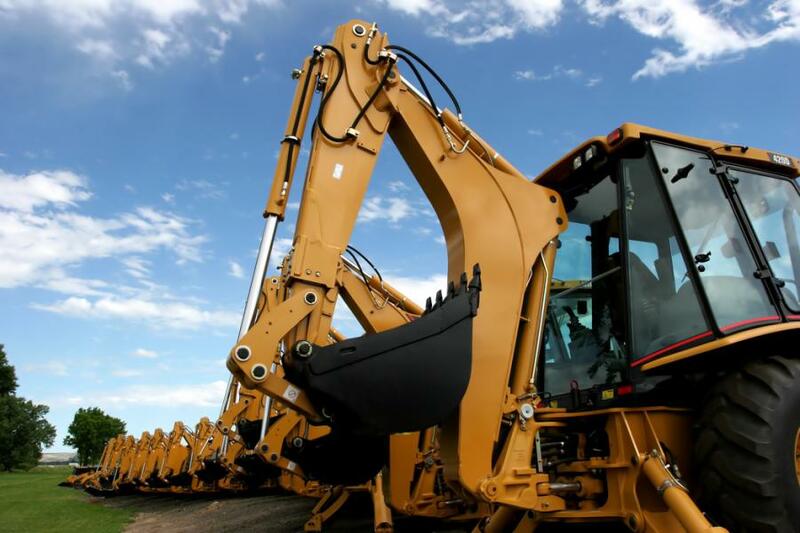 Proxibid offers the industry's most sophisticated fraud prevention system, which is designed specifically to protect high dollar purchases like the heavy construction equipment available in this auction. Only Proxibid ensures 99.9+ percent uptime, making it the most reliable online bidding platform available.